Ask CurlyNikki: What Can I Use on My Daughter's Hair? 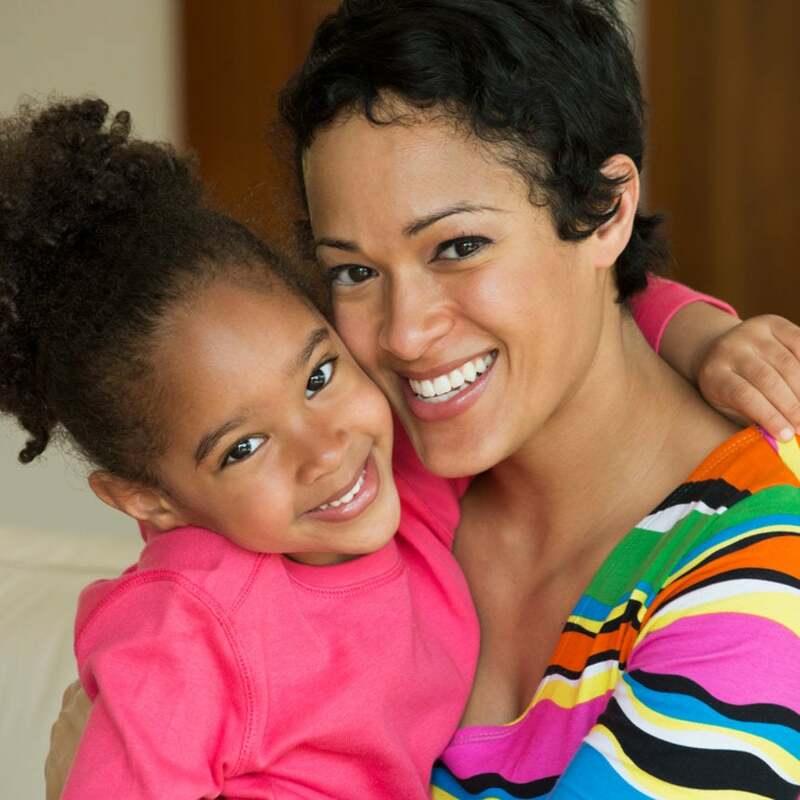 These kid-friendly tips are sure to keep your little one and her curls happy. 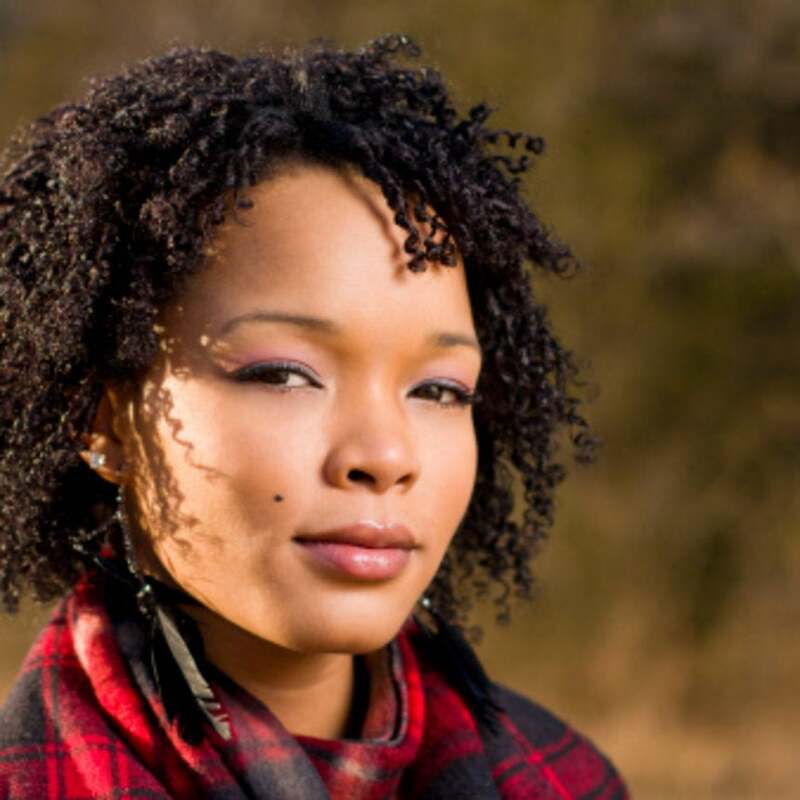 Ask CurlyNikki: How Do I Add Fullness to My Hair? This season it's all about big, go-there hair! 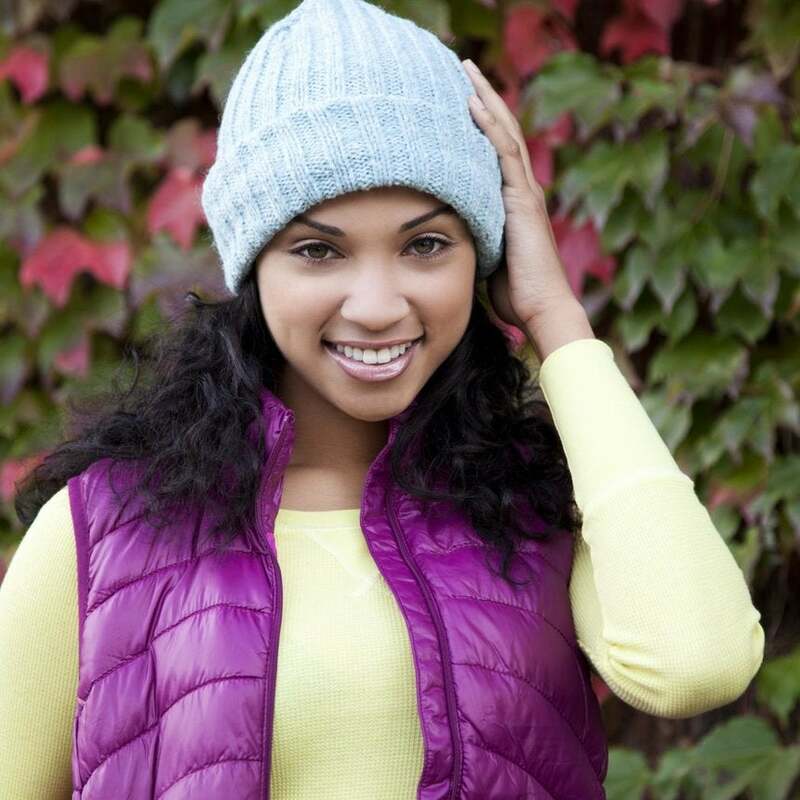 CurlyNikki shares how you can pump up the volume. Ask CurlyNikki: How Do I Prepare My Hair For Summer? CurlyNikki shares 10 things you should be doing now for perfect curls come June. 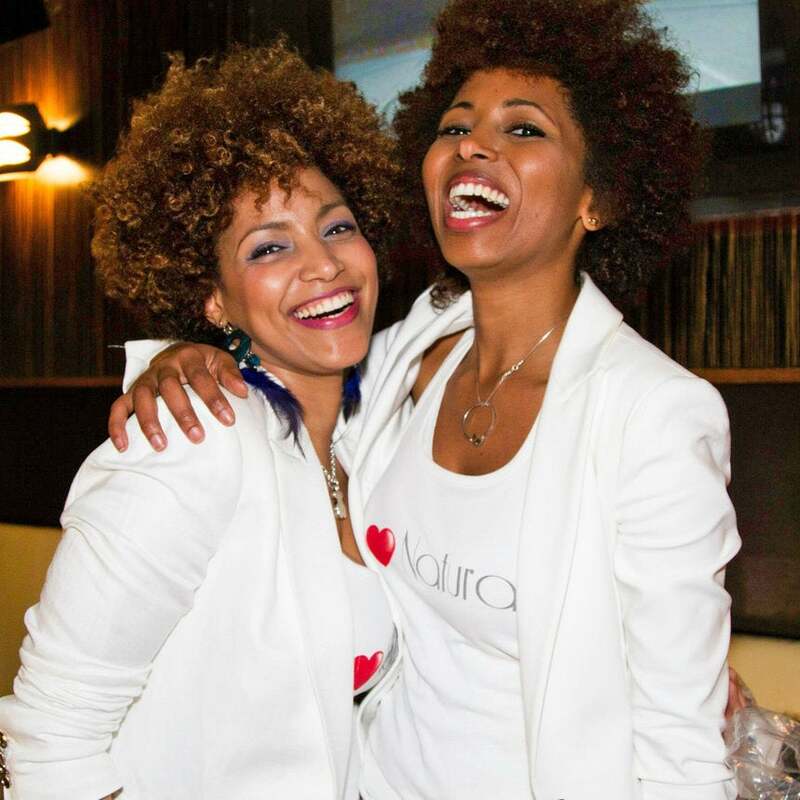 CurlyNikki heads overseas to explore a global perspective on hair with members of Go Natural Spain. Ask CurlyNikki: What Are Your Favorite Products? Our resident hair guru reveals her must-have curly hair products of the season. CurlyNikki: Why Won't My Wayward Curls Behave? CurlyNikki shares her best advice for getting fresh, fabulous curls every time. 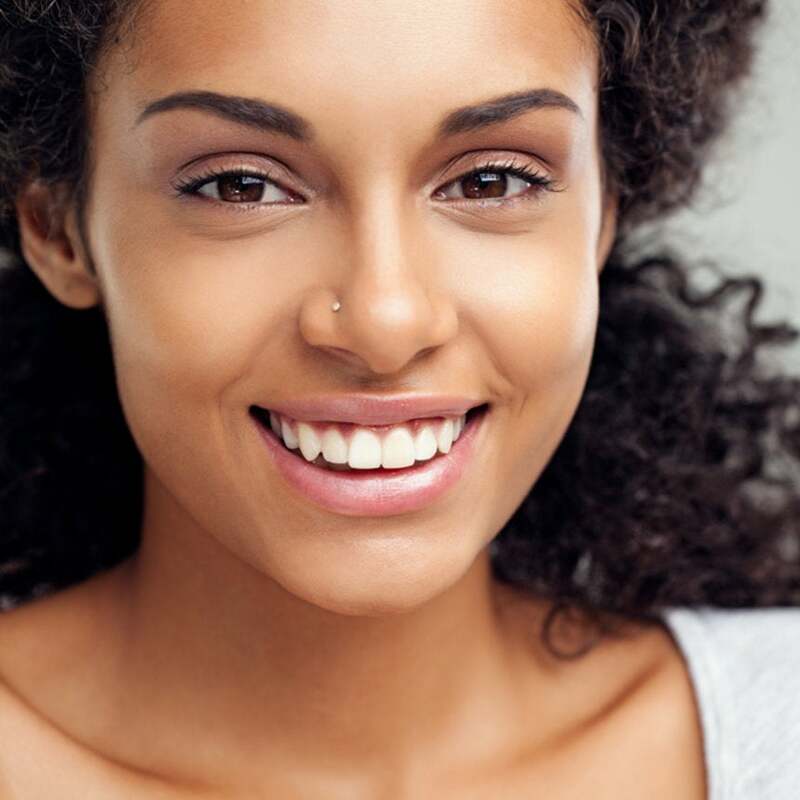 Ask CurlyNikki: Can I Go Natural Without Cutting My Hair? 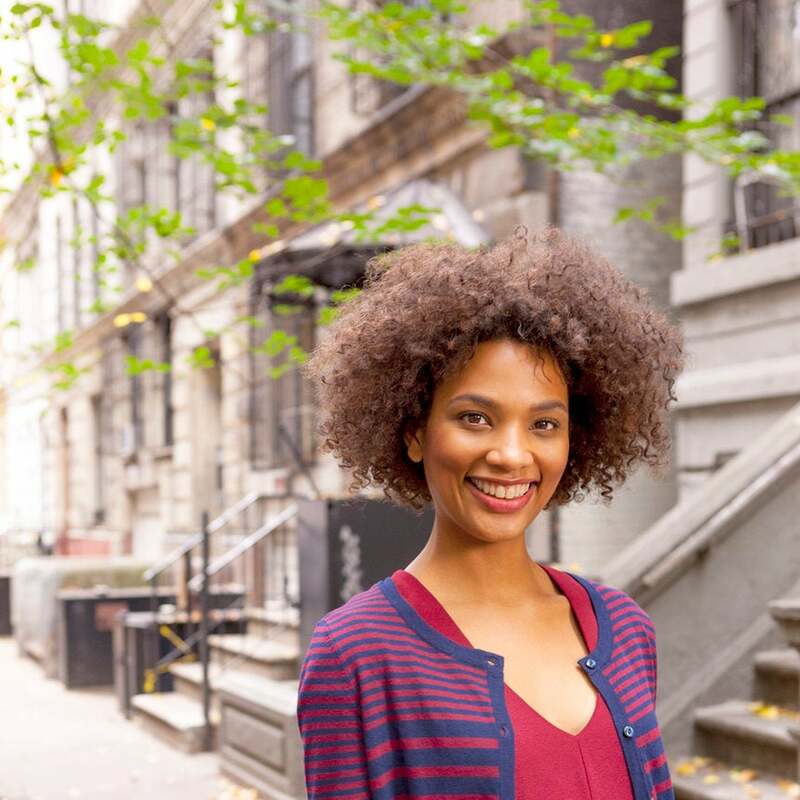 Here are five easy options to help you transition without doing the big chop. 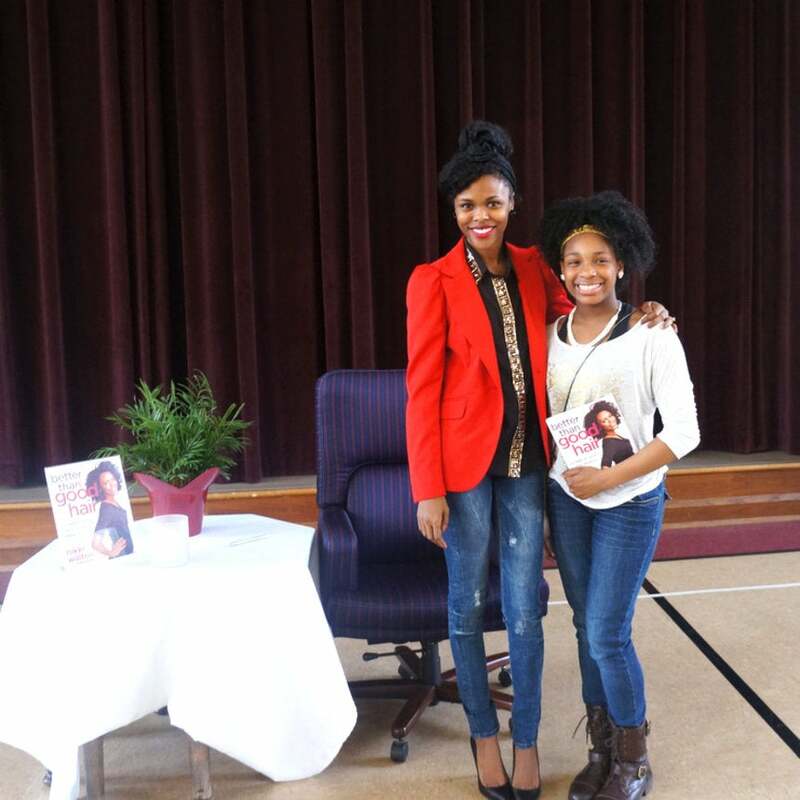 The natural hair guru visits her hometown to inspire the youth at Girls Inc. of St. Louis. 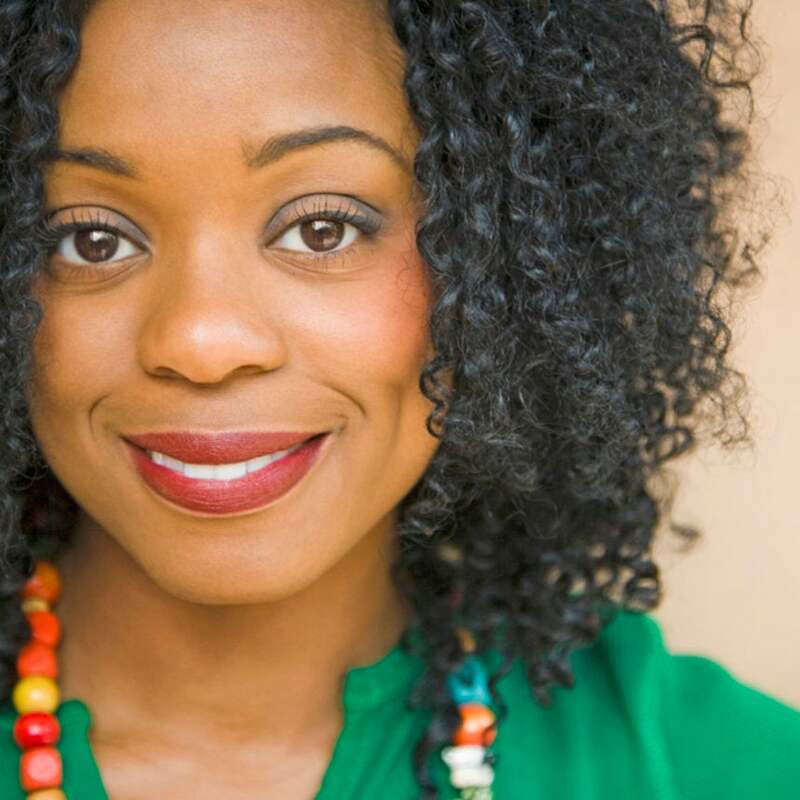 Ask Curly Nikki: What Tools Do I Need To Go Natural? CurlyNikkki on what you'll need to start your natural hair journey the right way. 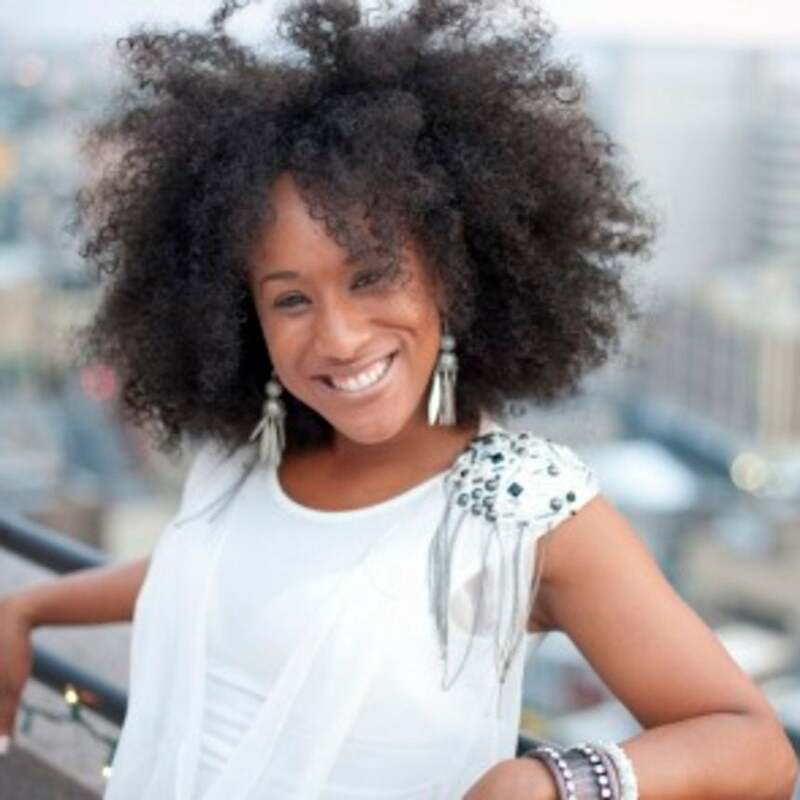 Ask CurlyNikki: How Do I Get My Hair From Brittle to Beautiful? CurlyNikki reveals her top tips to keep your hair hydrated and healthy. Ask CurlyNikki: How Do I Make My Hair Shine? CurlyNikki on giving your mane that healthy, natural glow you're longing for. 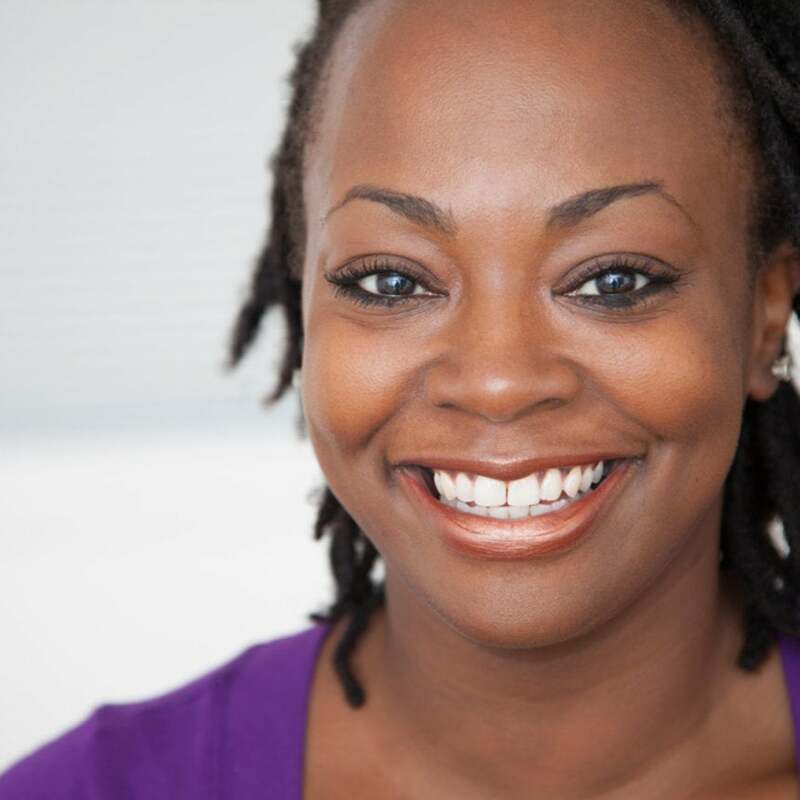 Ask CurlyNikki: How Can I Create a Natural Hair Topknot? Topknots are the tress trend of the moment. Get CurlyNikki's tips on how to make your bun fab. Ask CurlyNikki: Help! Why is My Hair Falling Out? 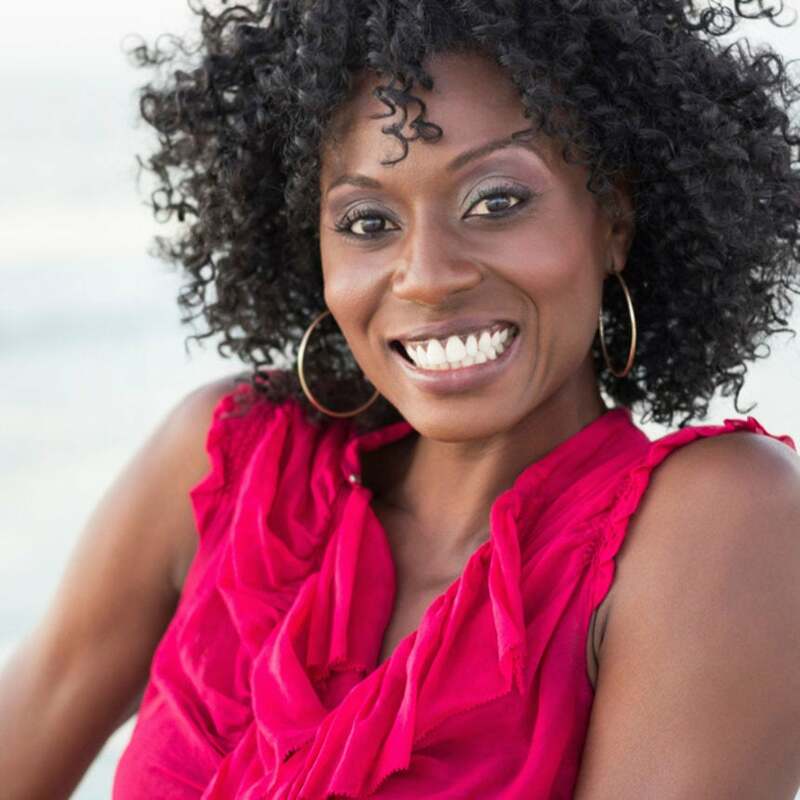 If you're suffering from shedding strands, here's CurlyNikki's game plan to get back on the grow. Bid adieu to pesky fairy knots with these tried and true tips from natural hair guru CurlyNikki. 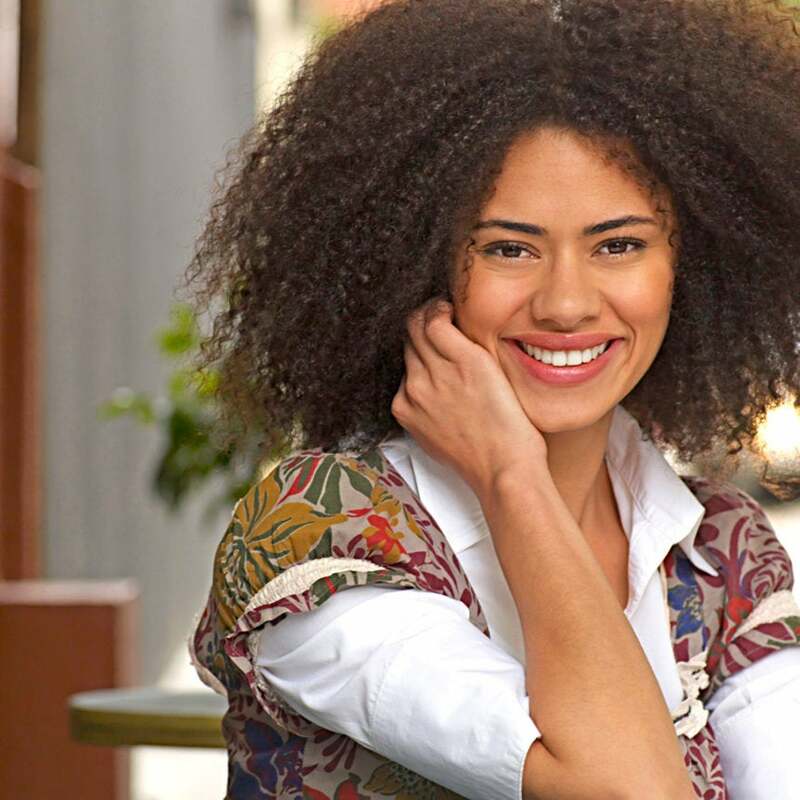 Ask CurlyNikki: Is My Hair Shedding Too Much? CurlyNikki breaks down how to determine if you're losing more hair than normal. CurlyNikki's advice for getting over the hurt and rebuilding healthy hair. Ask CurlyNikk: How Do I Keep My Natural Hair Moisturized? CurlyNikki lays out a fool-proof plan to banish dry hair for good. Ask CurlyNikki: What Are the Secrets To Length Retention? CurlyNikki reveals the secret to growing longer, healthier hair. 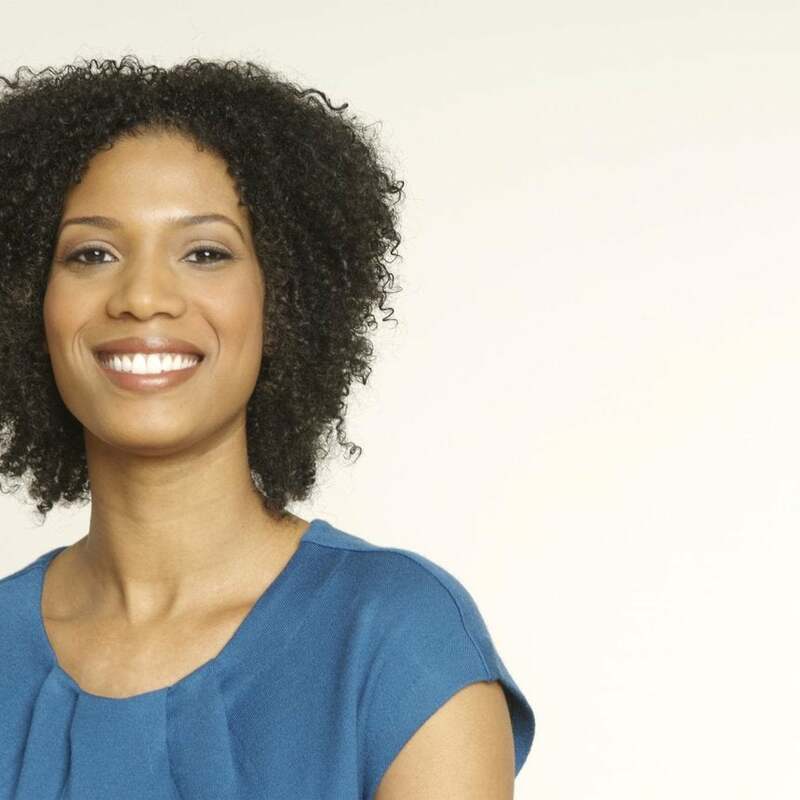 Ask CurlyNikki: How Do I Achieve a Frizz-Free Perfect Twist-And-Curl? CurlyNikki explains how to achieve a frizz-free twist-and-curl.